This agreement applies as between you, the User of this website and Bucks Car Hire, the owner(s) of this website. Your agreement to comply with and be bound by these terms and conditions is deemed to occur upon your first use of the website. If you do not agree to be bound by these terms and conditions, you should stop using the website immediately. means the operator and provider of this Website. 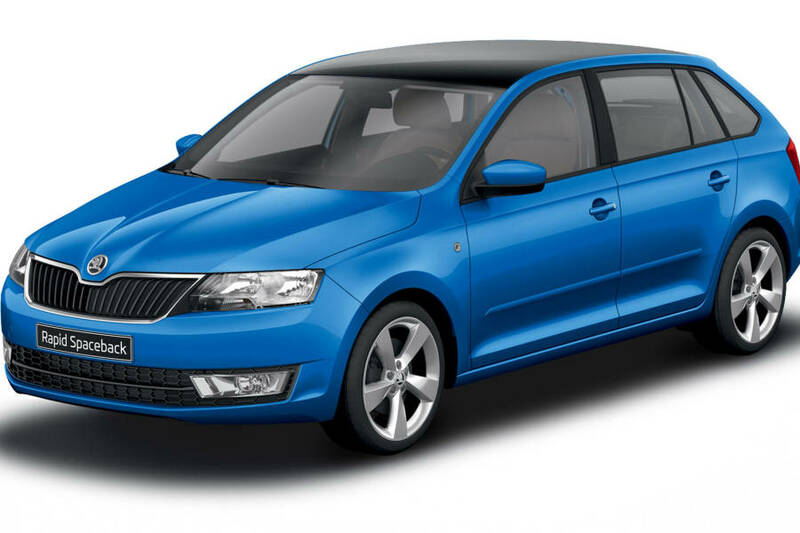 Bucks Car Hire is a trading name of Bucks Car Hire. Registered Address: Unif F Clay Lane Farm, Clay Lane, High Wycombe, Buckinghamshire, SL7 3DT. Registered in England & Wales. Reg No 04859719 | VAT Reg No. 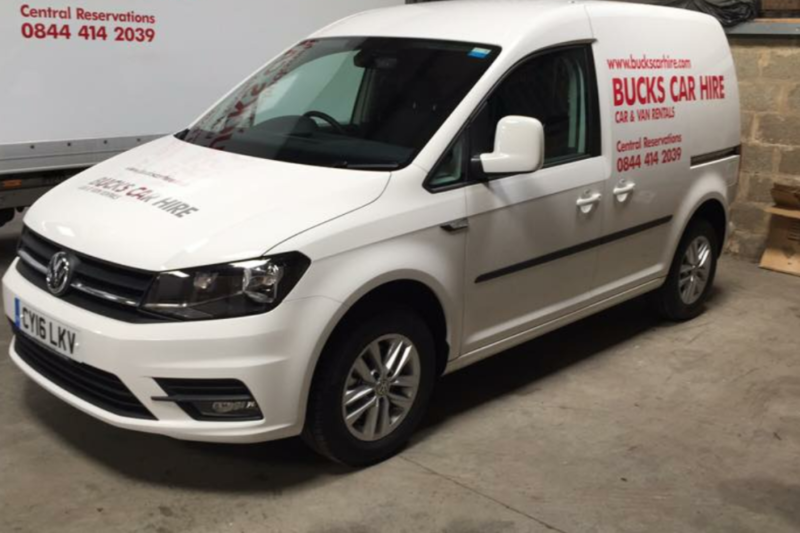 818 1064 44.
means the website that you are currently using (http://www.buckscarhire.com) and any sub-domains of this site unless expressly excluded by their own terms and conditions. 2.1 Subject to the exceptions in Clause 3 of these Terms and Conditions, all Content included on the website, unless uploaded by Users, including, but not limited to, text, graphics, logos, icons, images, sound clips, video clips, data compilations, page layout, underlying code and software is the property of Bucks Car Hire, our affiliates or other relevant third parties. By continuing to use the website you acknowledge that such material is protected by applicable United Kingdom and International intellectual property and other laws. 2.2 Subject to Clause 4 you may not reproduce, copy, distribute, store or in any other fashion re-use material from the website unless otherwise indicated on the website or unless given express written permission to do so by Bucks Car Hire. This website may contain links to other sites. Unless expressly stated, these sites are not under the control of Bucks Car Hire or that of our affiliates. We assume no responsibility for the content of such websites and disclaim liability for any and all forms of loss or damage arising out of the use of them. The inclusion of a link to another site on this website does not imply any endorsement of the sites themselves or of those in control of them. 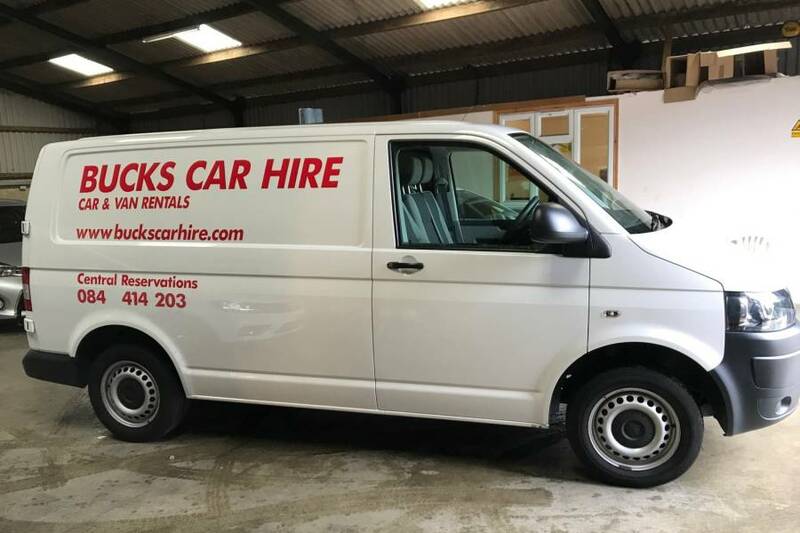 Those wishing to place a link to this website on other sites may do so only to the home page of the site http://www.buckscarhire.com without prior permission. Deep linking (i.e. 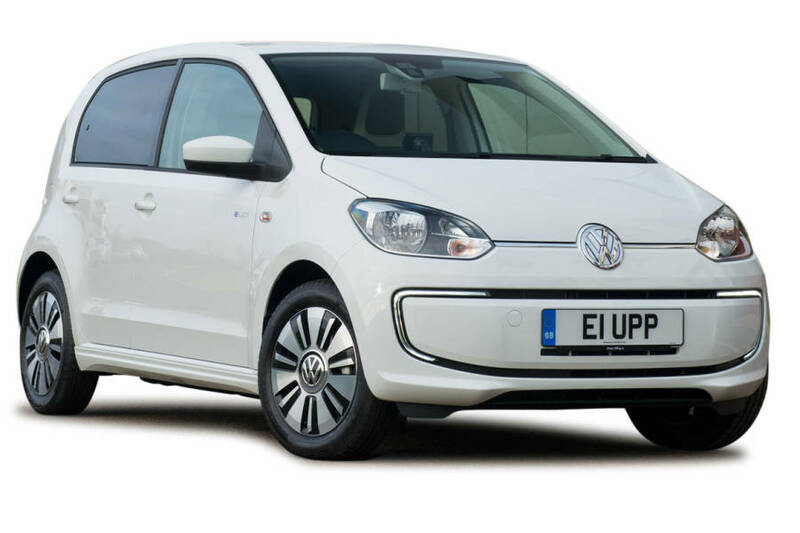 links to specific pages within the site) requires the express permission of Bucks Car Hire. 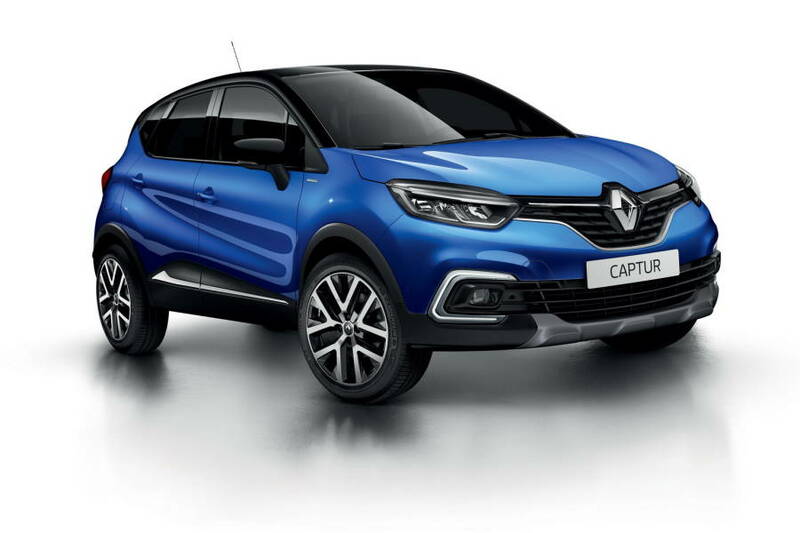 To find out more please contact us by email at enquiry@buckscarhire.com. 7.2 You acknowledge that Bucks Car Hire reserves the right to monitor any and all communications made to us or using our System. 9.1 Bucks Car Hire makes no warranty or representation that the website will meet your requirements, that it will be of satisfactory quality, that it will be fit for a particular purpose, that it will not infringe the rights of third parties, that it will be compatible with all systems, that it will be secure and that all information provided will be accurate. We make no guarantee of any specific results from the use of our Services. 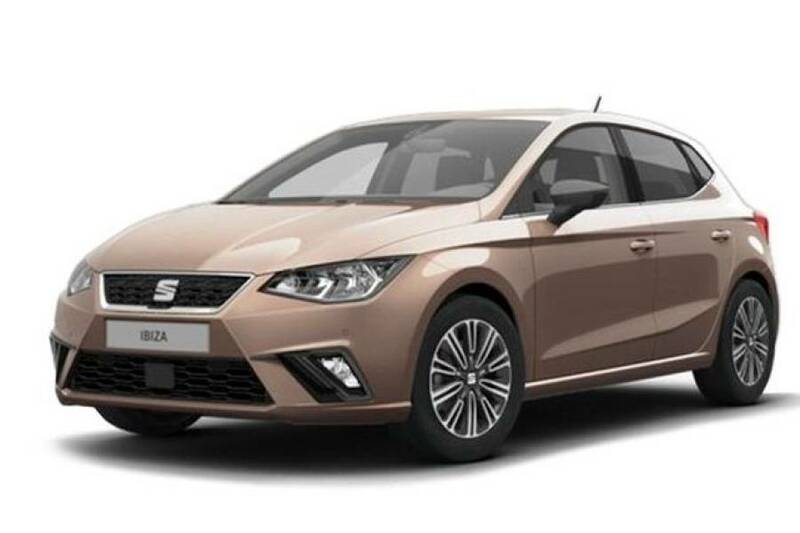 9.4 Whilst every effort has been made to ensure that all graphical representations of products and / or descriptions of services available from Bucks Car Hire correspond to the actual products and / or services, Bucks Car Hire is not responsible for any variations from these descriptions. 9.5 Bucks Car Hire does not represent or warrant that such products and / or services will be available from us or our Premises. For this reason, please contact us prior to visiting if you wish to enquire as to the availability of any products and / or services. Any such enquiry does not give rise to any express or implied warranty that the products and / or services forming the subject matter of your enquiry will be available upon your arrival at our Premises. 9.6 All pricing information on the website is correct at the time of going online. 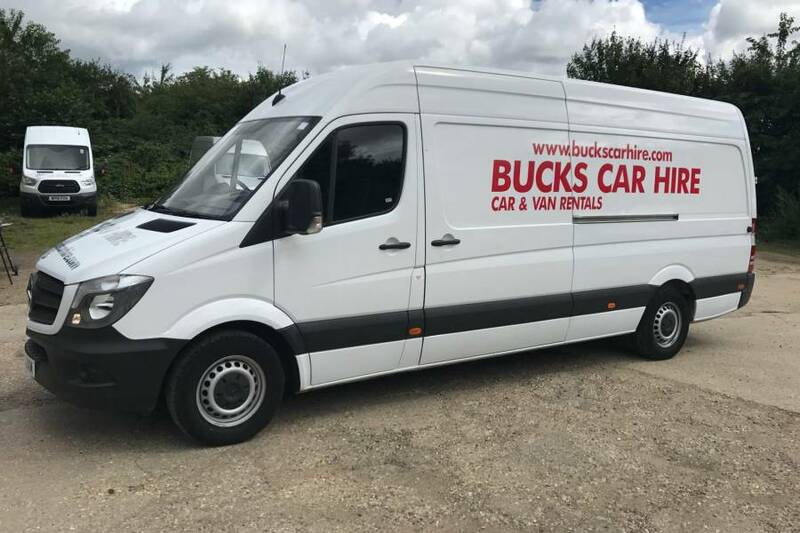 Bucks Car Hire reserves the right to change prices and alter or remove any special offers from time to time and as necessary. All pricing information is reviewed and updated every 6 months. Bucks Car Hire accepts no liability for any disruption or non-availability of the website resulting from external causes including, but not limited to, ISP equipment failure, host equipment failure, communications network failure, power failure, natural events, acts of war or legal restrictions and censorship. 11.1 To the maximum extent permitted by law, Bucks Car Hire accepts no liability for any direct or indirect loss or damage, foreseeable or otherwise, including any indirect, consequential, special or exemplary damages arising from the use of the website or any information contained therein. Users should be aware that they use the website and its Content at their own risk. 11.2 Nothing in these terms and conditions excludes or restricts Bucks Car Hire’s liability for death or personal injury resulting from any negligence or fraud on the part of Bucks Car Hire. 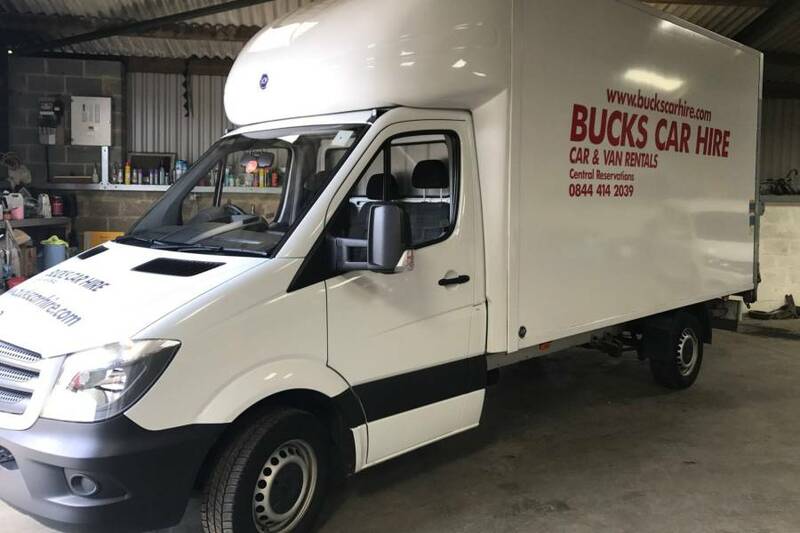 All notices / communications shall be given to us either by post to our Premises (see address above) or by email to enquiry@buckscarhire.com. Such notice will be deemed received 3 days after posting if sent by first class post, the day of sending if the email is received in full on a business day and on the next business day if the email is sent on a weekend or public holiday. These terms and conditions and the relationship between you and Bucks Car Hire shall be governed by and construed in accordance with the Law of England and Wales and Bucks Car Hire and you agree to submit to the exclusive jurisdiction of the Courts of England and Wales.